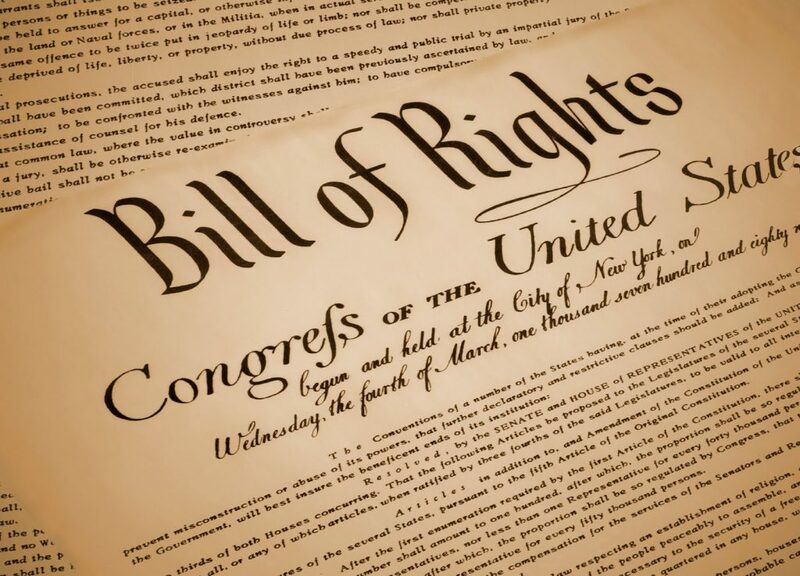 We live in a time where many different forces are seeking to narrow the protections that our founding fathers provided for us with the Constitution and the Bill of Rights. To help push back against the restrictions being placed upon Christians, the American Religious Liberty Institute and the American Religious Liberty Institute Foundation were created. The American Religious Liberty Institute seeks to organize U.S. Citizens who believe in the separation of Church and State and empower them to make their voices heard by their elected representatives. To do this, we are building a state of the art cloud based service that will allow you to contact your elected representatives to make your voice heard. By organizing all concerned citizens, we can take our position directly to those responsible for crafting our nation’s laws. The American Religious Liberty Institute Foundation seeks to educate U.S. Citizens about the importance of our nation’s founding documents and specifically about the importance of the separation between Church and State. Read more about the difference between the Institute and the Foundation. The American Religious Liberty Institute Foundation is a registered 501(c)(3) organization. The American Religious Liberty Institute is a registered 501(c)(4) organization.